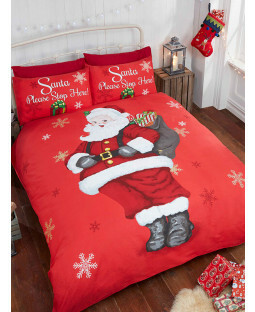 Deck your bedrooms out with festive décor this Christmas. 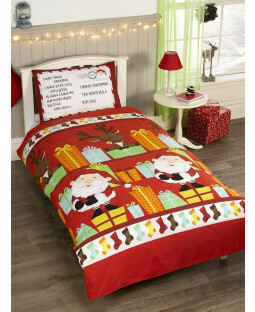 With bedding sets featuring classic scenes including festive characters and patterns, you’ll find the perfect Christmas duvet here at Price Right Home to help you and the family get in the spirit. 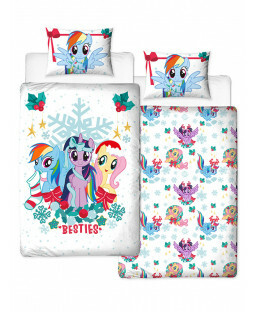 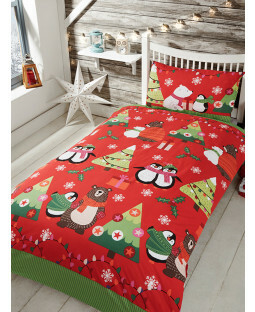 Give your little one’s bedroom or nursery a festive makeover with a Christmas themed duvet and pillow set. 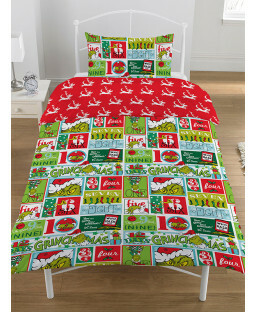 Discover designs from their favourite Christmas films and characters including Minions, The Grinch, The Snowman and Elf on the Shelf duvets. 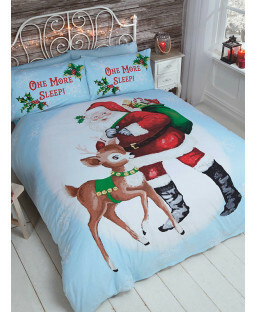 Or, for a more classic Christmas design, a duvet or throw with Santa, reindeer, penguins, elves and more helps to transform any bedroom into a Winter Wonderland. 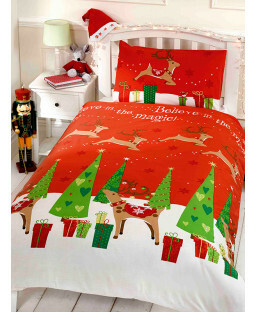 Our Christmas bedding for children comes in a range of sizes to fit toddler beds, junior beds and cots, or single beds. 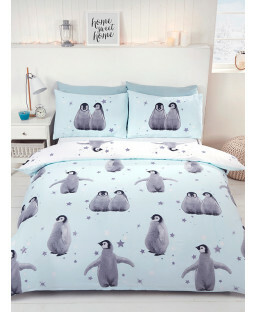 Explore our selection of Christmas-inspired duvets and find the perfect set for your bedroom. 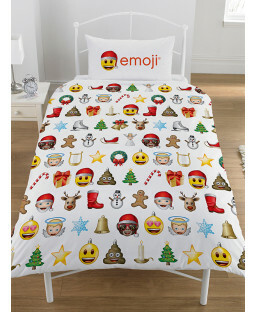 Duvet cover and pillow sets with a Scandi, Nordic or tartan pattern help create a more grown-up Christmas feel so you can cosy-up in style. 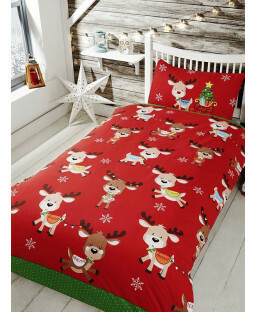 Our double and king-size duvets come in a choice of warm seasonal colours including red, blue, green and more - so you’ll find something you’ll love in our Christmas bedroom range. 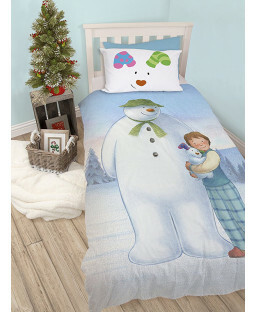 With our 110% price-beat promise, you can keep your loved ones warm for less this Christmas.